If you're still not over the death of the Dreamcast, you can pick up a limited edition computer made to look like your favorite doomed console. Though Sega has settled comfortably into its role as a third-party software publisher, many of us remember a time when it was the only console publisher attempting to give Nintendo a run for its money. Sadly for Sega fans, while the Genesis did what Nintendidn't, the Saturn and Dreamcast didn't fare so well, and Sega bowed out of the console wars in the early 2000s. 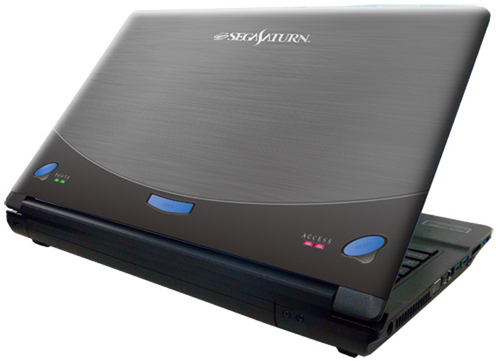 Now the Genesis, Saturn, and Dreamcast have been reborn in Japan... as Sega-themed laptops. The limited-time Sega Note line is a collaboration between Sega and Japanese online retailer Ebten, and features four outer case designs: the Mega Drive/Genesis, Saturn, Dreamcast, and one that simply features the Sega logo. 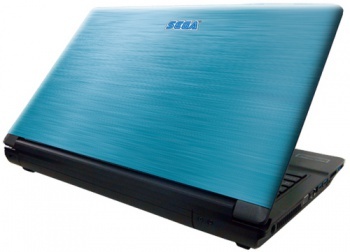 The cases are removable and will be available to buy separately, so Sega superfans can swap out their laptop designs whenever the mood strikes. 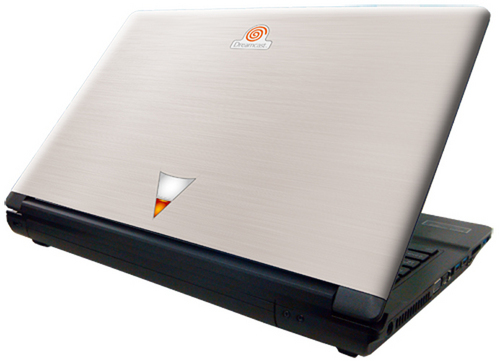 Each laptop has a 15.6" display and 1080p capabilities, and several different software configurations are available for each, with prices ranging from 99,750 yen (about $1,078) for the light models to 194,250 yen (around $2,100) for the premium. 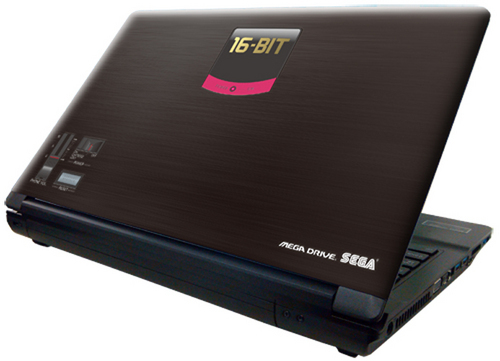 The Sega theme isn't just limited to the exterior of these laptops; each one has a hard drive loaded with wallpapers, icons, music, and themes from the publisher's franchises. Ebten is taking pre-orders until March 31, but with only a limited number of each model being produced, you should probably move fast if you're suddenly overwhelmed by Sega nostalgia, need a new laptop, and live in Japan.